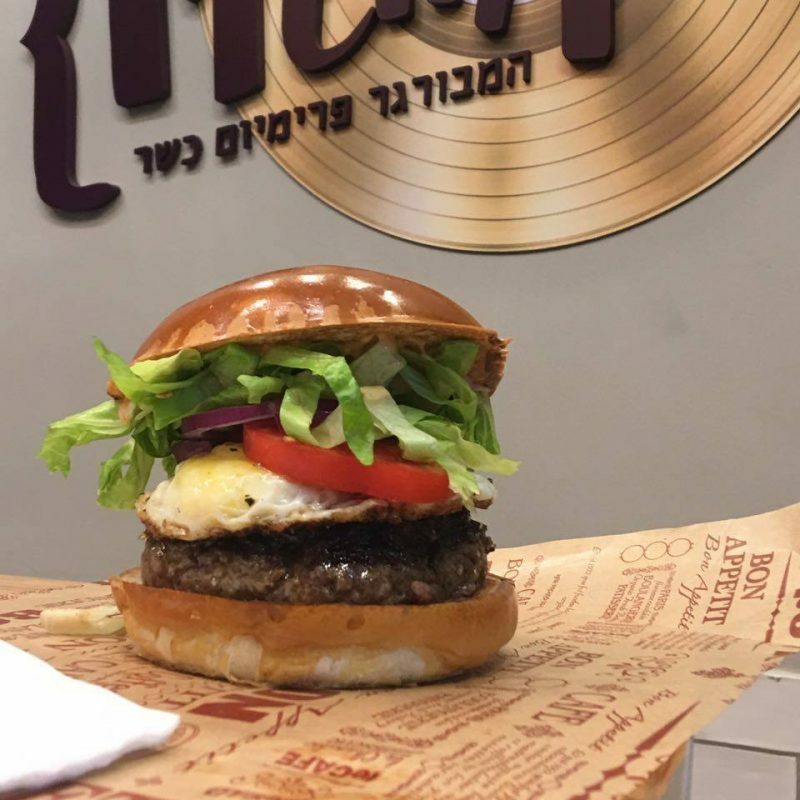 A new hamburger restaurant has opened on a Carlebach Street in the heart of Tel Aviv: Memphis. The owner, Rabbi Ori Melamed, had made up his mind to open the place after writing for the local Israeli newspaper Makor Rishon as a food critic. He said that it was hard for him to see that there are only non kosher hamburger joints opening up all around Tel Aviv so he opened up a place where he and his family can eat a high quality burger. The burger meat is ground on the spot with no additives, having all of the flavor coming from the special blend of meat cuts he uses. The sauces and toppings are made in house as well. Memphis also offers vegan options for those who don’t eat meat. The restaurant is open Monday-Thursday from Noon-11:45pm and Sundays from 9am-11:45pm.